With 4 rooms and up to 8,000 sq ft of event space, we can easily host anywhere from 10 to 500 guests for any type of meeting--big or small. Maximize your conference, convention or tradeshow with access to more than 8,000 sq ft of combined event space. 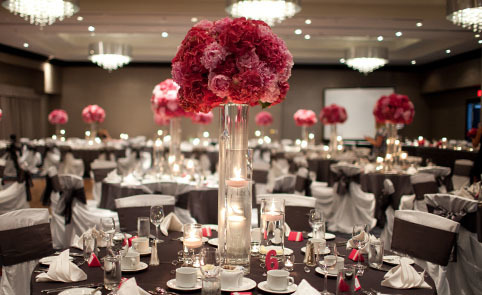 Bring your wedding to life in some of North Vancouver’s most unique & flexible wedding space. Situated on the waterfront at the foot of Lonsdale Avenue. Accommodate all your needs when planning everything from general meetings, to dinners & banquets and all types of functions. 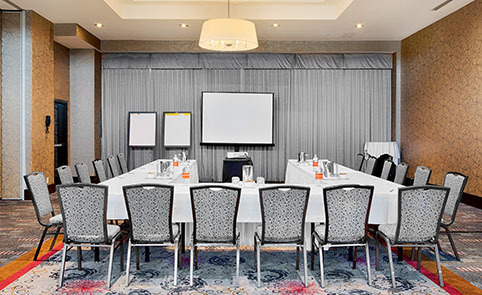 Our Pinnacle Ballroom, Pier Salon, and Portside meeting spaces are flexible in meeting your vision. Our versatile event space is perfect for any need. 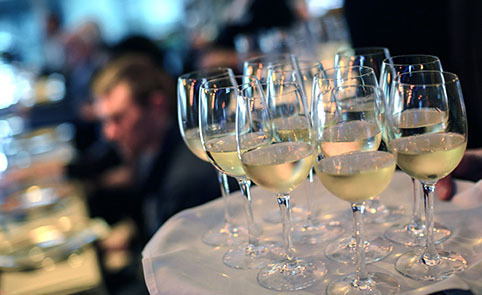 Easily host social events, graduations, intimate dinners, receptions, ceremonies, and all kinds of parties. Bring your wedding to life in some of North Vancouver’s most unique & flexible event space, including a rooftop terrace on the waterfront overlooking the downtown and the Burrard Inlet. 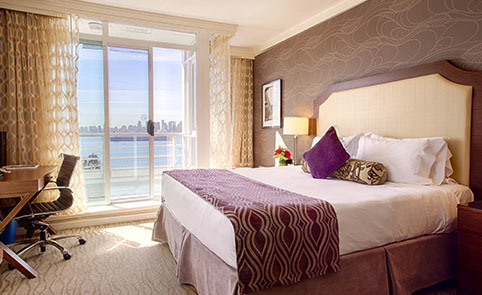 Experience breathtaking waterfront views or Downtown Vancouver’s dynamic skyline from our spacious rooms and suites. All our guestrooms offer the comfort, convenience, and amenities you’ve come to appreciate, including free wifi, swimming pool, hot tub, health & fitness club, and on-site dining. Select from a variety of options including All-Day Packages and save. 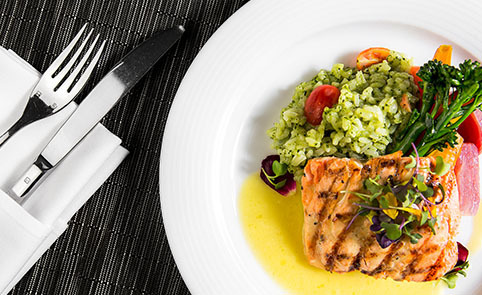 Customize your menu the way you want--whether it be cultural, dietary, or creative, our on-site culinary team is well equipped to handle it all. From start to finish, our professional meeting planners are here to help. Get the conversation started by downloading our free planning kit and we’ll send you all you need to know, including floor plans, capacity charts, catering menus, venue photos, and our preferred vendors list.